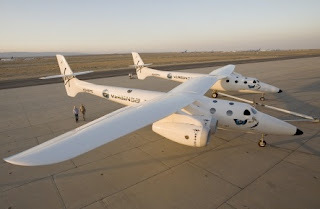 Michael Mealing, VP of Business Development for Masten Space Systems, writes an article on VentureBeat: A Netscape moment for the commercial space industry? Google Lunar X PRIZE Team Astrobotic receives some nice press from GizMag about how their rover aims to re-visit the Apollo 11 site on the Moon. The Economist is hosting a debate about Returning to the Moon, August 4-15. 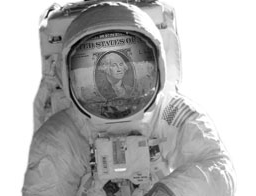 Gregg Maryniak, former X PRIZE Foundation executive director, will be discussing how we should send humans back to the Moon. You can sign up for email alerts for when the debate begins online through the Economist site. Masten Space Systems, a company providing launch vehicles at reduced costs, tested their XA-0.1B-750 rocket vehicle. This video shows the "cool Mach disc behavior". You can also watch the composite of flight tests 17-21. 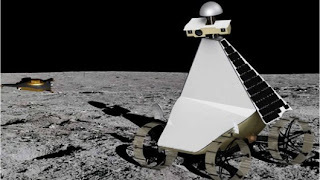 Team SELENE, the first Google Lunar X PRIZE team from China, does an initial robot study of their proposed spiral lander/rover.